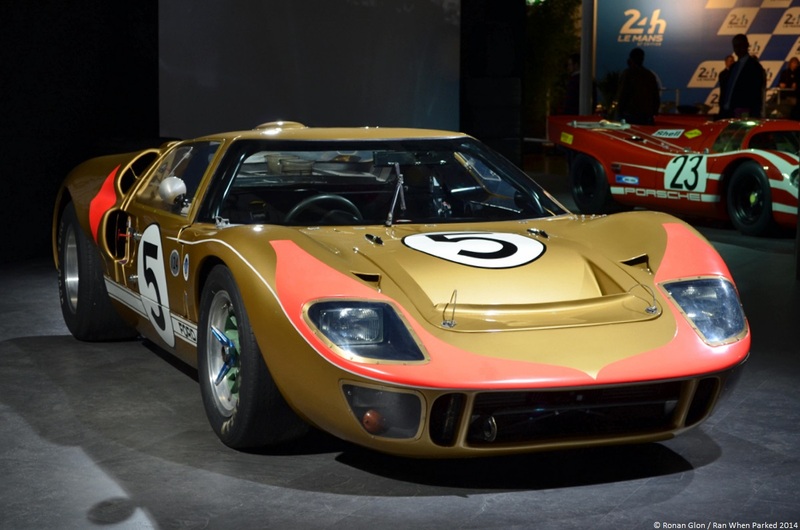 The Automobile Club de l’Ouest (AOC) quietly displayed twenty-one influential Le Mans racers built over the last nine decades on the sidelines of the Geneva Motor Show. Located on the bottom floor of the Palexpo Convention Center, the display aims to showcase how the 24 Hours of Le Mans and the cars that compete in it have evolved over the years. In the early days of the race, simply crossing the finish line was an astounding feat that made drivers proud regardless of how long it took them. In recent years, however, the event has become a day-long all-out sprint that takes a heavy toll on both cars and drivers. Companies like Toyota and Audi have turned to hybrid powertrains in a bid to reduce the number of pit stops and save precious seconds. One of the most historically important cars displayed in Geneva by the AOC is a 1923 Chenard-Walcker Sport, the car that won the first-ever 24 Hours of Le Mans held on May 26th and 27th, 1923. Powered by a 3.0-liter straight-four, the Chenard-Walcker drove for 2,209 kilometers (1,372 miles) at an average speed of 92 km/h (57 mph). The tool box mounted on the running board perfectly illustrates that drivers had to stop and fix their own car until full pit crews gradually started to appear. The other cars on display are 1929 Bentley Speed Six, a 1933 Alfa Romeo 8C, a 1937 Chenard-Walcker Tank, a 1949 Ferrari 166MM, a 1954 Jaguar D, a 1958 Ferrari Testa Rossa, a 1966 Ford GT40, a 1970 Porsche 917 K, a 1974 Matra 670B, a 1978 Renault-Alpine A442, a 1980 Rondeau M379, a 1982 Porsche 956, a 1989 Sauber-Mercedes C9, a 1991 Jaguar XJR9, a 1991 Mazda 787 B, a 1992 Peugeot 905, a 1998 Porsche GT1, a 2000 Audi R8, a 2009 Peugeot 908 and a 2013 Audi R18 e-tron, the winner of last year’s race. Note: The R8 and the 908 are not pictured. I wish I could have seen this exhibition in Geneva last March!